Personalize your card in a few clicks! You don't know what to offer? 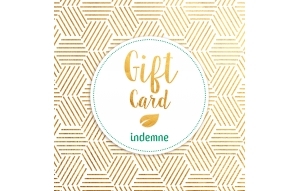 Choose in a few clicks a gift card Indemne. For a birthday, Chritsmas, Valentine's Day, Mother's Day... or any other opportunity. 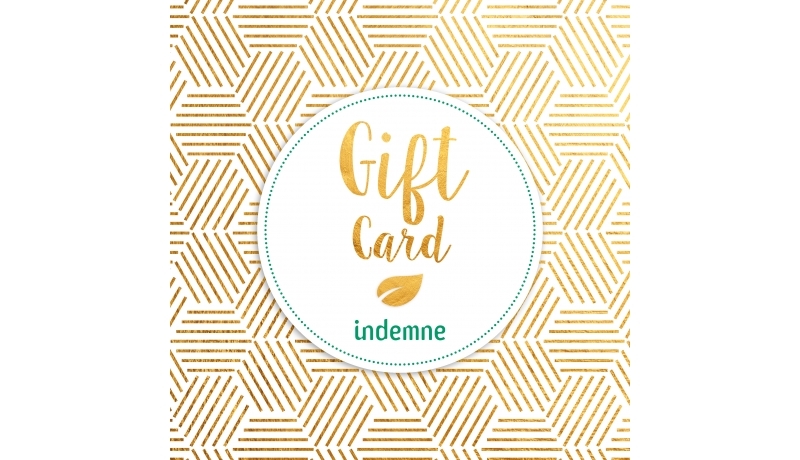 Send a personalized gift card and it can choose the product that he or she love. 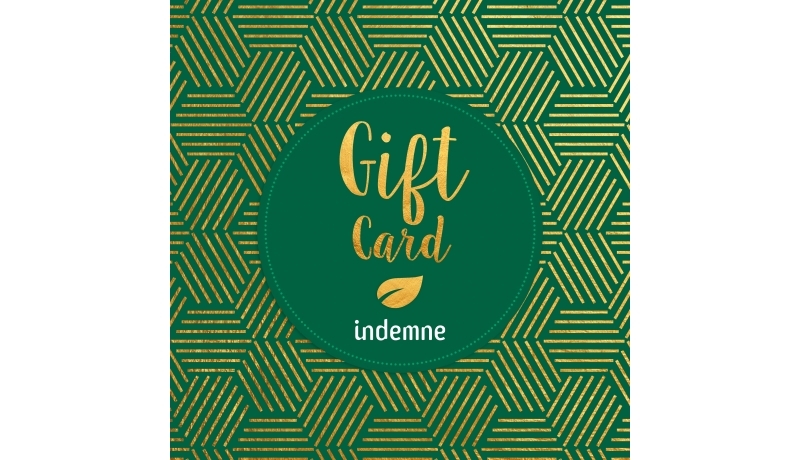 Select the gift card template you want. Choose the amount from the 9 available amounts (£15, £20, £30, £35, £40, £50, £60, £80, £100). Select the method of sending. 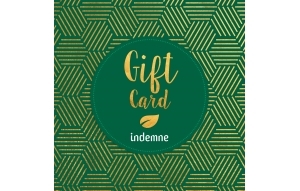 View your gift card and add it to your cart. The beneficiary must indicate the code he has received on his gift card when ordering.